The shoes have been filled was the subject line that our business community and residents received earlier this afternoon when the Newmarket Chamber of Commerce announced Tracy Walter as their new New President & CEO. 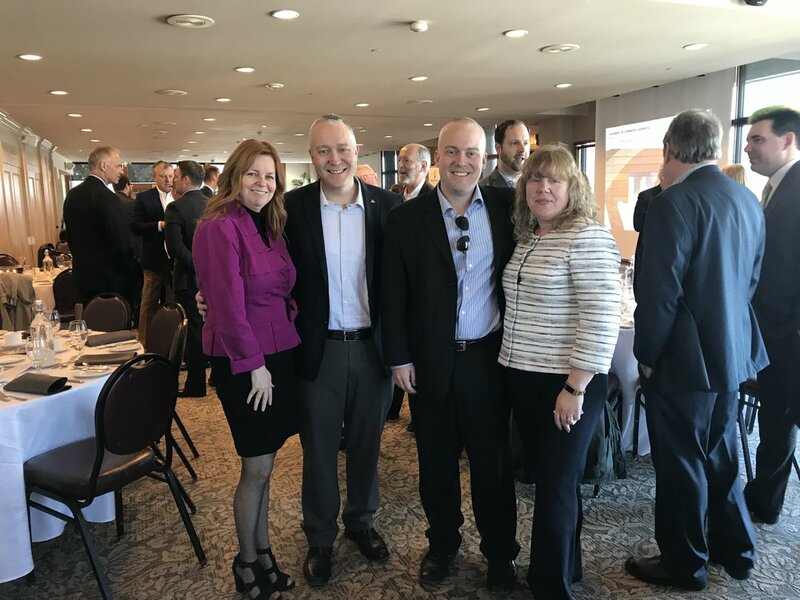 The announcement happened during Mayor Tony Van Bynen's address to the business community hosted by the Newmarket Chamber of Commerce at Cardinal Golf Club today Friday April 20th 2018. The BIG SHOES NEWS was well received with a standing ovation for Tracy! Tracy joined the Newmarket Chamber of Commerce the same year I did and I have enjoyed working with her year over year. She is one of those people who you can count on to support and share a common goal. Making Newmarket even better! 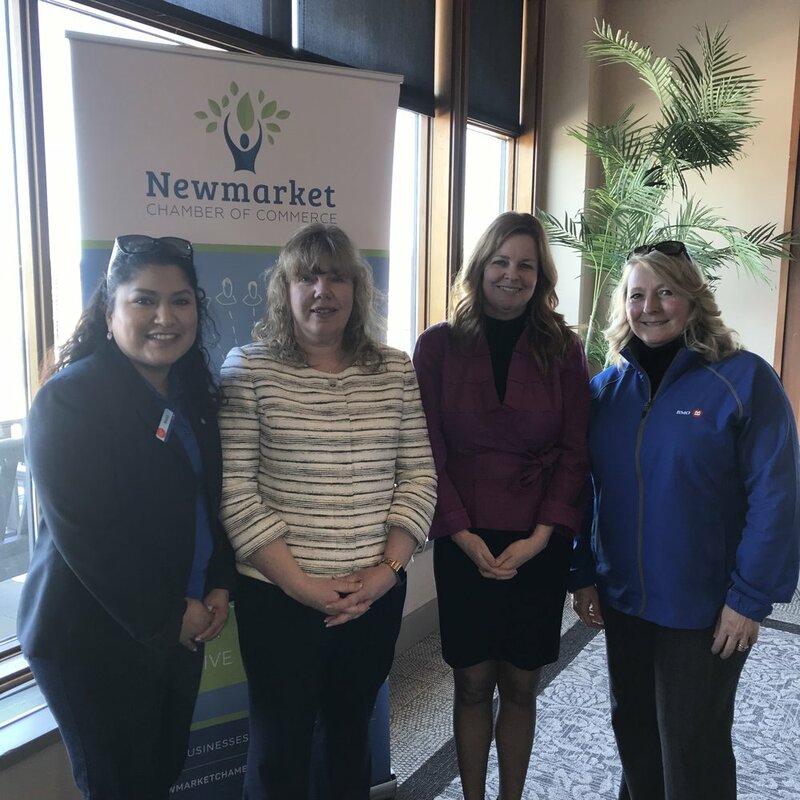 As a former marketing chair of the Newmarket Chamber of Commerce, I have worked with Tracy and she has my full support, and I am confident she will do a wonderful job in her new role. 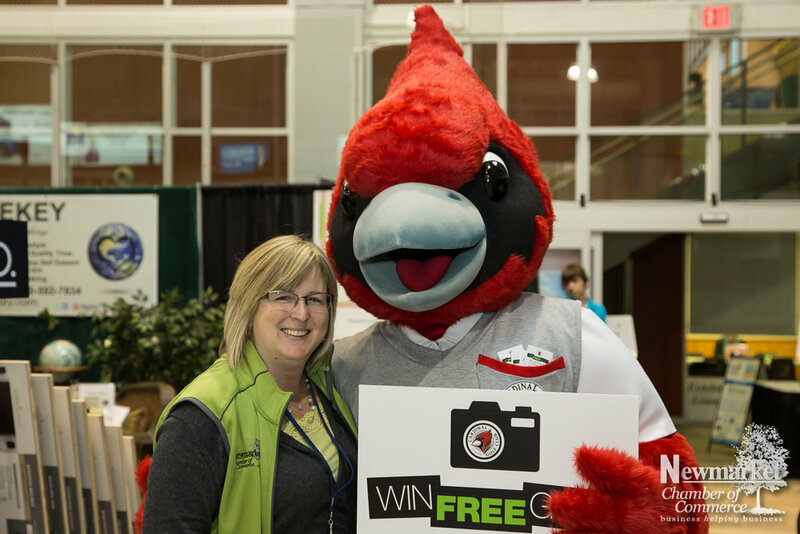 Debra Scott is the Dean of Awesomeness, an icon in our community, and a mentor of mine. We will all miss her and feel a little better knowing Tracy is taken on the role. Congratulations once again Debra & Tracy the BIG Shoes have been filled.